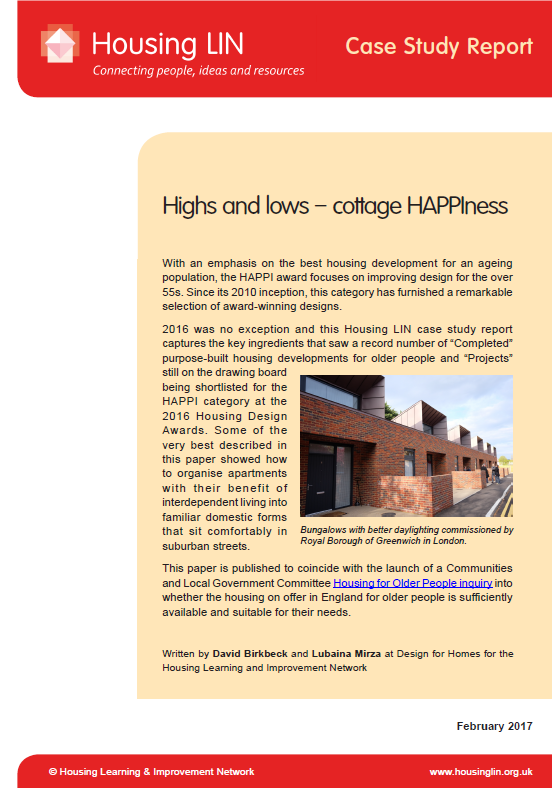 A welcome european perspective on those creating interesting housing for aging communities here. 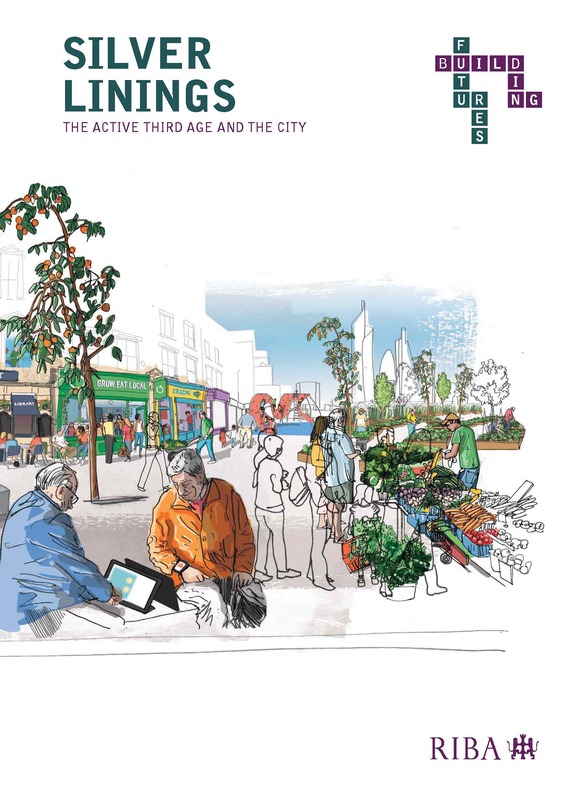 Over the following pages, we [RIBA] present a potential vision of the near future in which an increased cohort of the ‘active Third Age’ has begun to have an impact on our towns and cities. 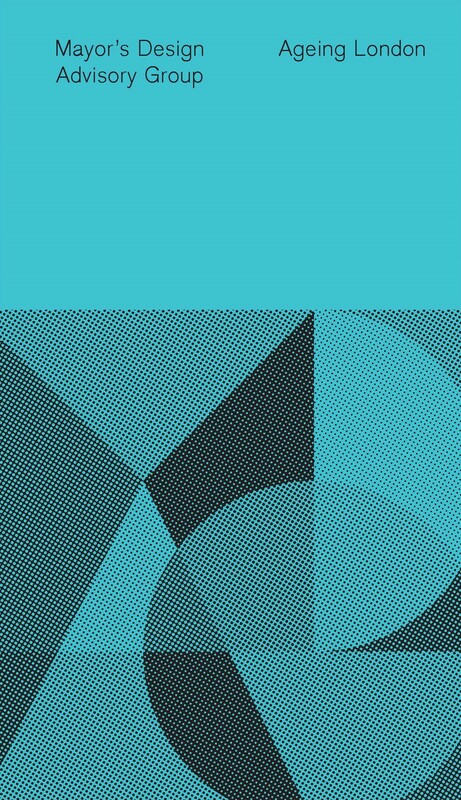 The potetnial for high streets, coastal towns and communities in general come under the spotlight in a thought-provoking work for speculators and master-planners. 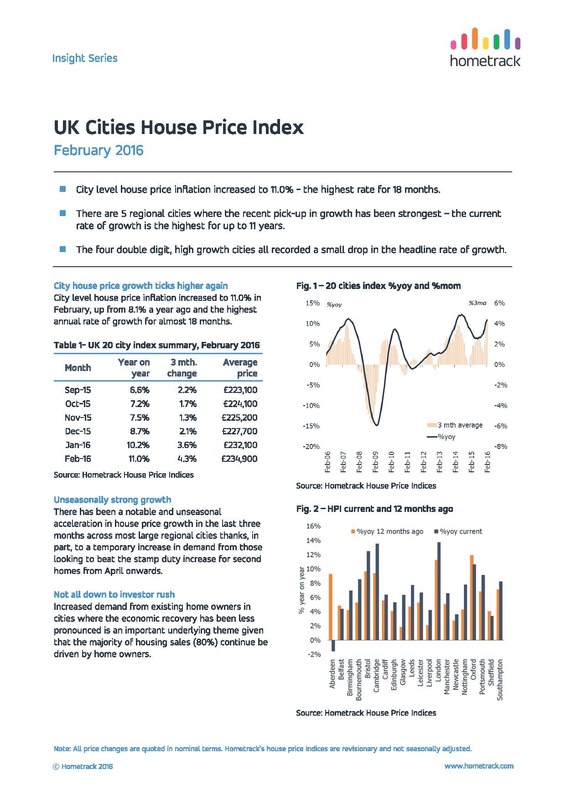 This is the full analysis of UK house price inflation from HomeTrack. An interesting insight might be drawn from local the socio-economic context of our regional centres. 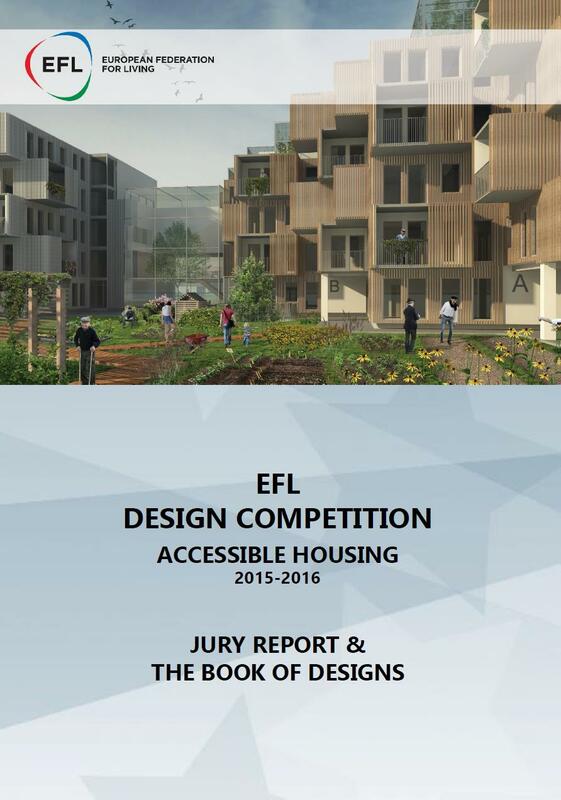 This report from the Mayor's Design Advisory Group hints at a significant opportunity for Architects and urban regeneration developers over the coming years. 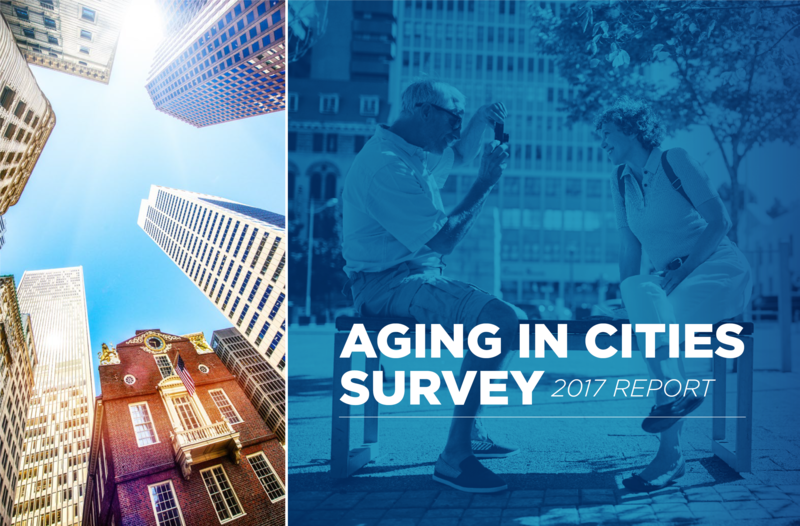 We've always wanted to see multi-generational housing take a mainstream position and this report validates our view of the demand-side argument. 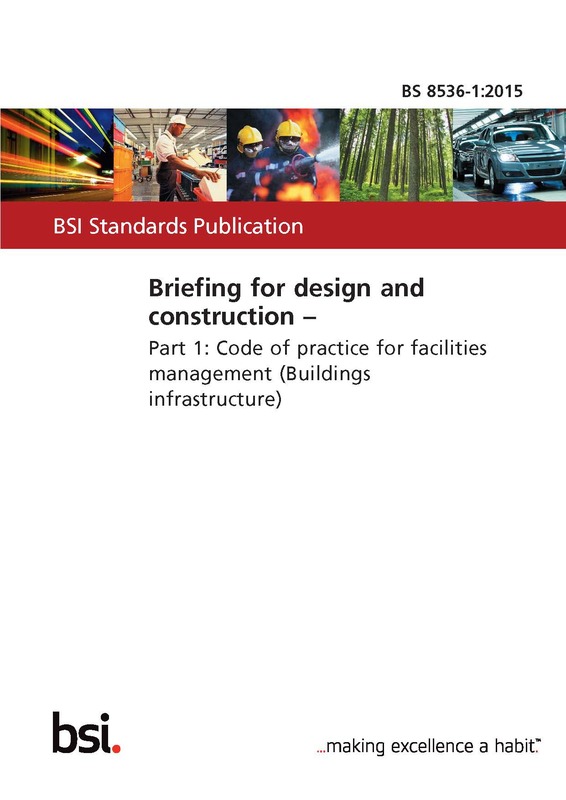 We are impressed by the usefulness and practicality of the new Brtitish Standard : Briefing for Design and Construction (BS8536-1:2015) which can be viewed and downloaded here. 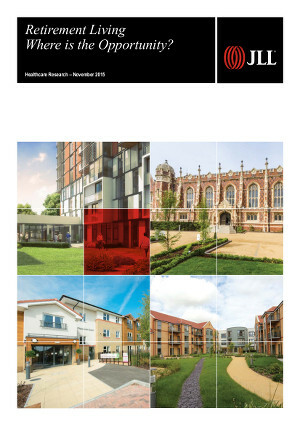 We have recommended this analysis of the UK's unfolding demographic changes and the resulting specialist housing needs, with information on how these translate into property investment opportunities.